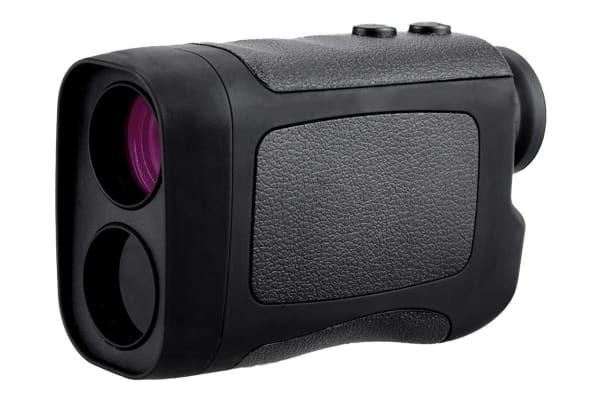 The 800m Laser Rangefinder is an extremely useful device, capable of determining the distance between itself and a target object up to 800m away through the simple process of pointing and clicking. You can even see the distance through the viewfinder for easy reference. 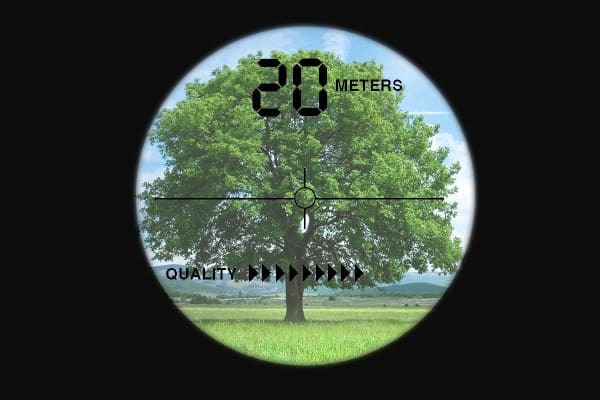 With an accuracy of +- 1m, it can take accurate readings even with small obstacles in the way, such as fences or branches, so you wont have to worry about getting a perfectly clear line of sight to get a reading. 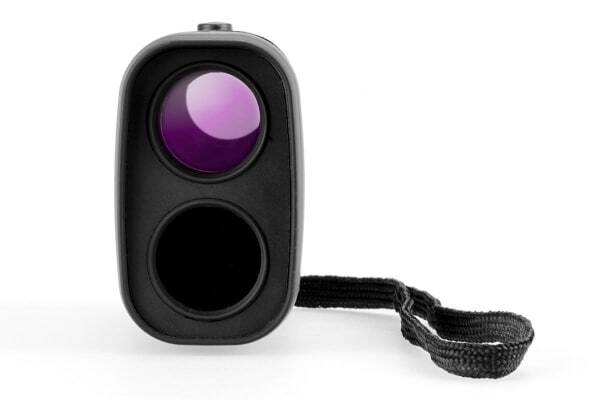 It’s perfect for use by golfers or hunters to judge distances for their shots, or just for general everyday use by particularly curious people. The 800m Laser Rangefinder includes two different settings for distances under 150m and over 150m to ensure better accuracy. It also has Rain Mode for accurate use during rain, and Reflection Mode for effective use on highly reflective surfaces. The rangefinder emits only a very low level of light, so you can use it without having to worry about damaging your eyes at all. Its compact and lightweight body make it very easy and convenient to carry around with you, allowing you to always be ready with it.